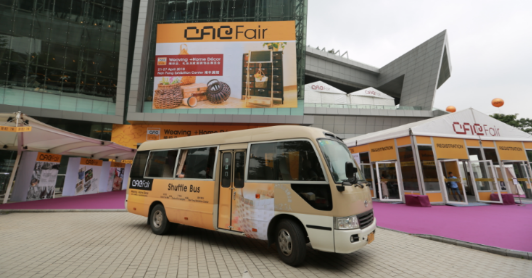 Free shuttle bus, as a special service item for CACFair, is well received by buyers. 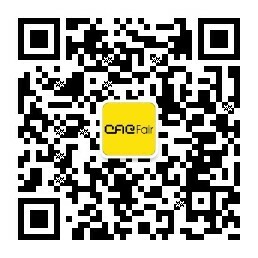 We provide you with safe, comfortable and convenient service every day. 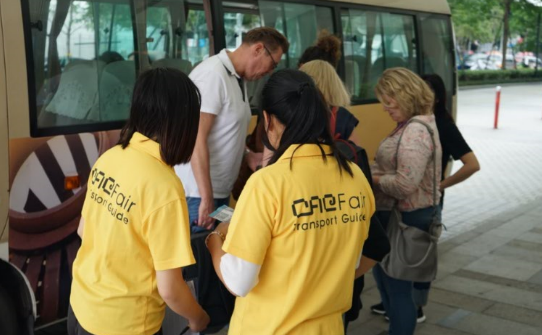 Every day from 9:00 to 19:40, CACFair provide you with free shuttle bus service from Great Tea Mall to Canton Fair Complex to Nan Fung Exhibition Center to help you travel around all exhibition halls in Pazhou Area. 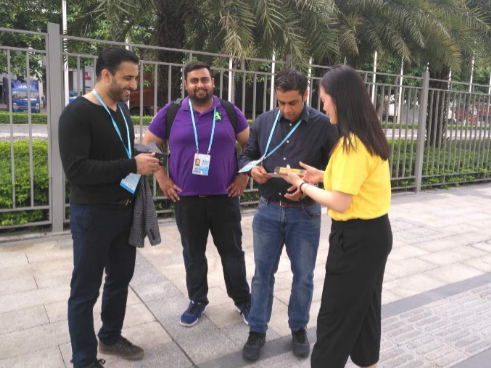 You are also welcomed to visit Great Tea Mall to appreciate the rich culture of Chinese tea. 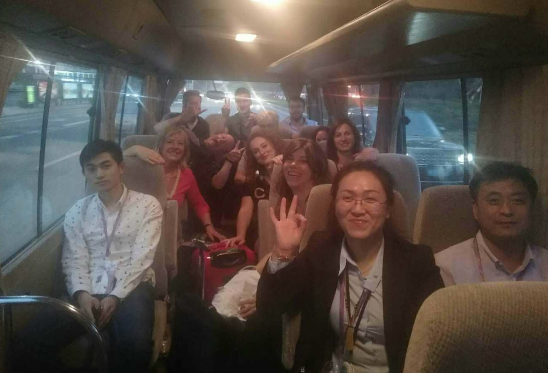 At 20:00, CACFair's last bus to downtown and hotels will go from Nan Fung Exhibition Center to hotels such as Four Seasons Hotel, Garden Hotel, Crown Plaza City Center, China Hotel and Yuexiu Hotel. It brings you convenience after a long day work. 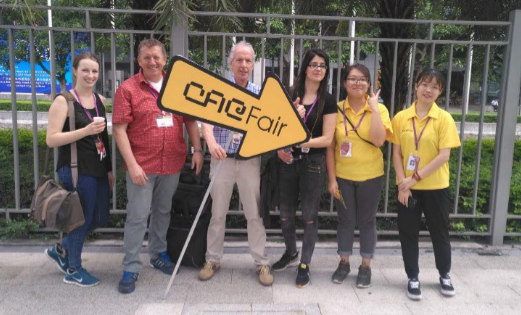 Welcome to CACFair and take our free shuttle bus!